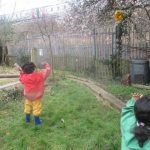 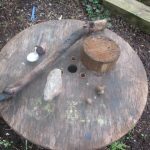 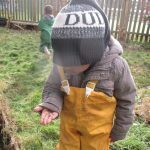 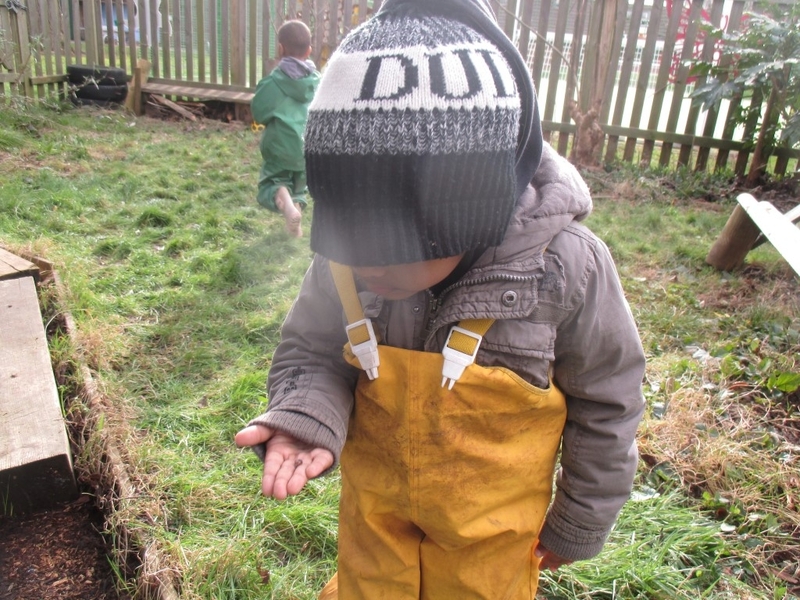 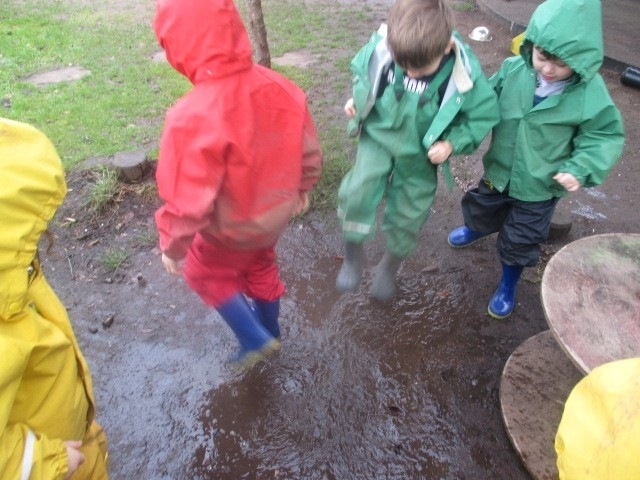 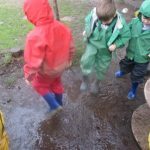 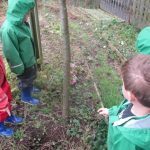 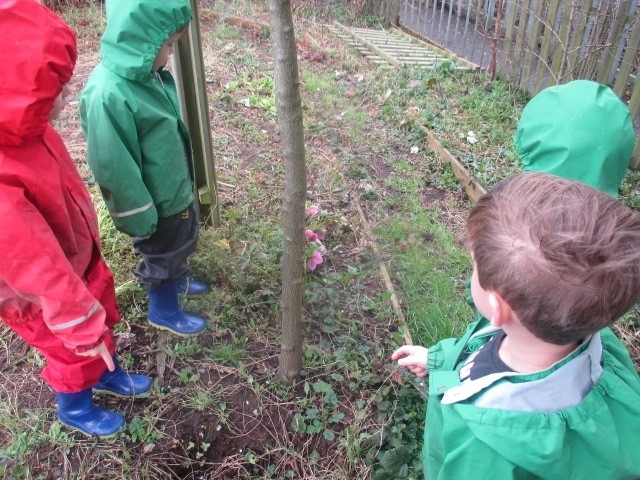 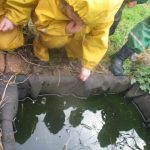 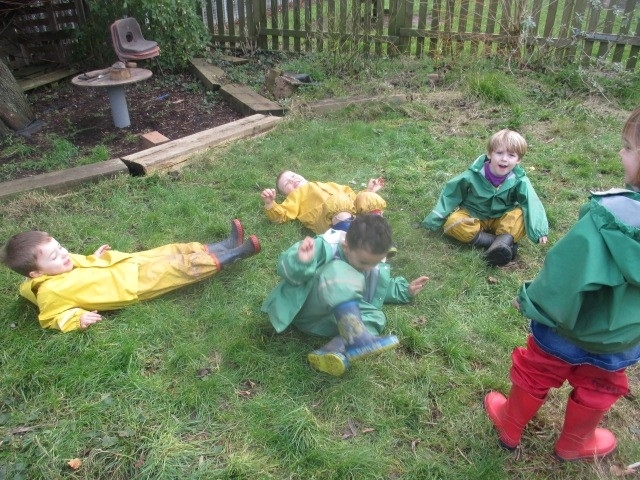 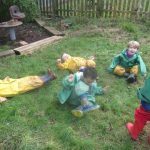 We have been beginning out Forest School sessions. 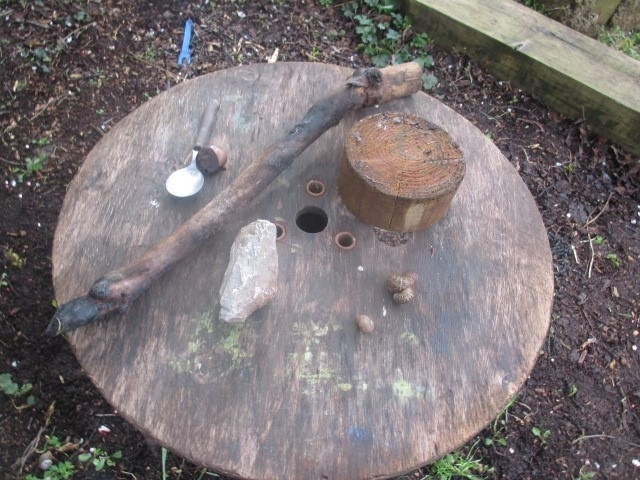 These will be taking place in our wildlife area to give the Narroways site some ecological healing time. 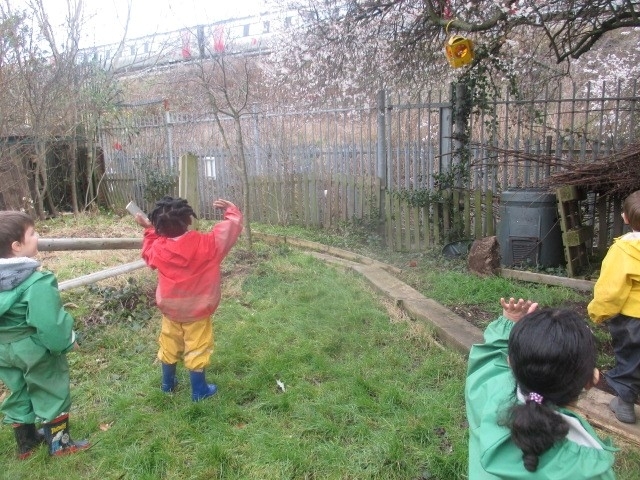 As the first signs of Spring are starting to appear, we are beginning to see new life. 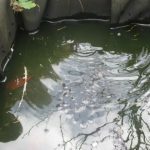 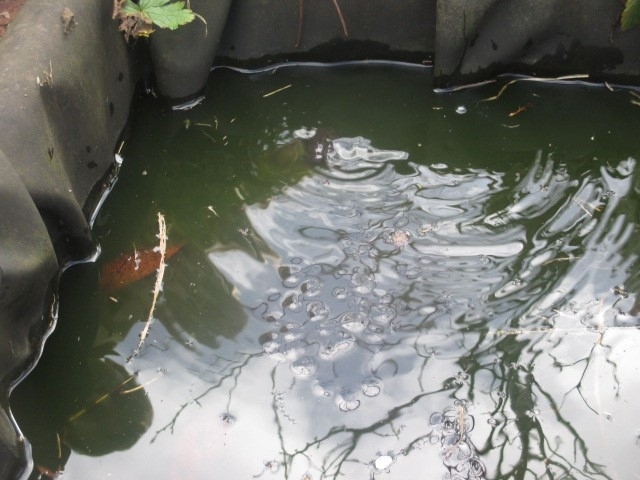 We have a pond, with TONS of frogspawn and a few large frogs in. 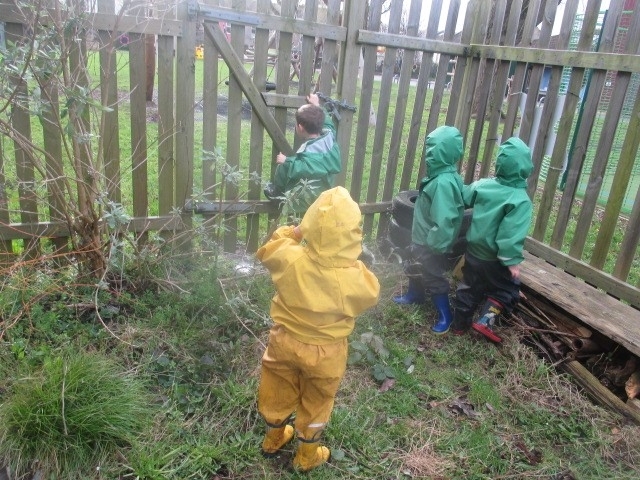 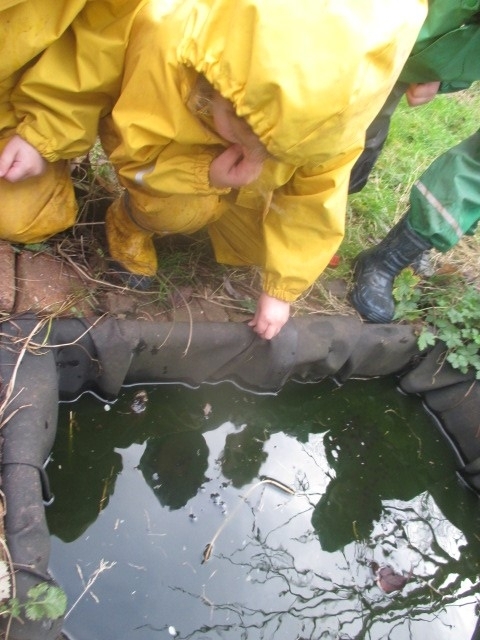 The children loved their first session, observing, exploring and getting back to nature.